Clark Wright has a story to tell, and he just so happens to tell it with his fists. The retired U.S. Army Command Sergeant Major served as a Command Sergeant Major in the Green Berets and also spent time in the Special Operations Command. 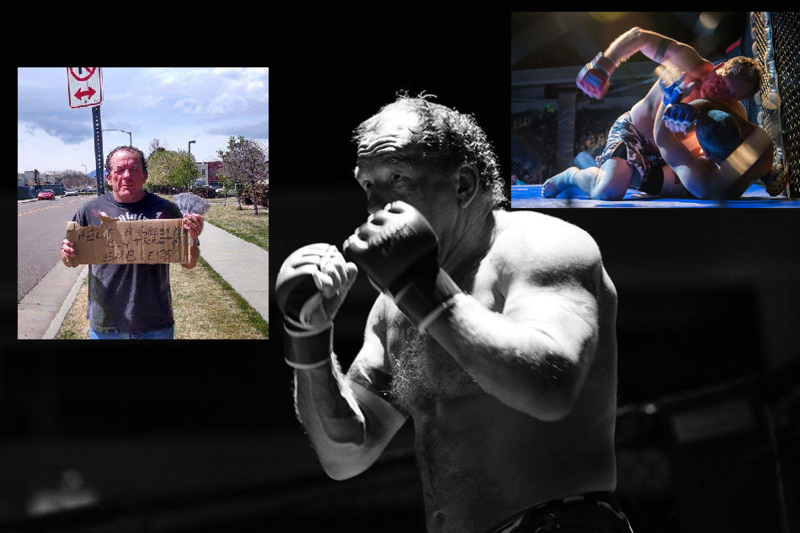 Now at age 57, Clark will step into the cage for the sixth time as an amateur mixed martial artist at Spartyka Fight League 24: Fight for the Warriors. 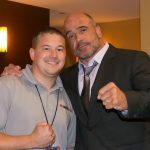 I spoke with Clark to discuss the upcoming fight, how he transitioned into MMA at a relatively late stage in a sport that is predominately participated in by athletes half his age, and whether or not he faces any criticism for what he is doing. To my surprise I found out that Clark also trains with 68-year old Ann Perez de Tejada who received a lot of criticism in her fight earlier this year. Despite being older than their opponents, Clark, like Ann, compete to compete, not to please others. 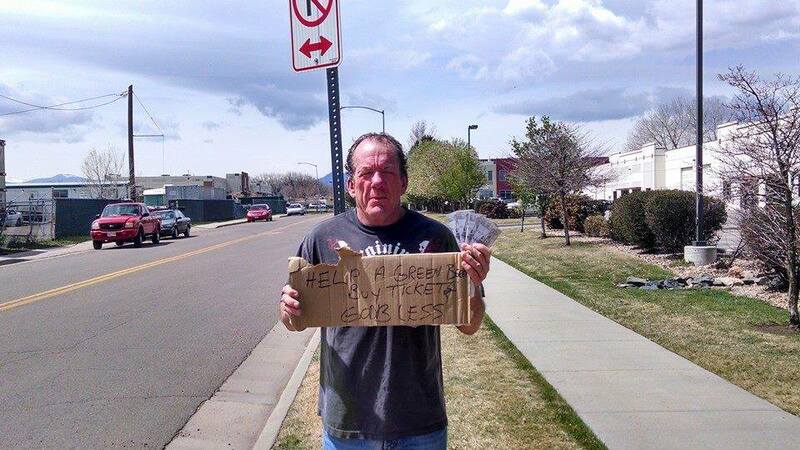 The joke was on me however after Clark said he was not seriously going to stand on the side of the highway and sell tickets. ***Note in audio below we stated Clark was a CSM in SOCOM which he corrected. Wright was a CSM in the Green Berets but served in SOCOM. Stated above in article. 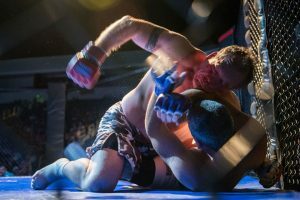 Spartyka Fight League was established in September 2010 with the purpose of becoming the top promoter of amateur mixed martial arts events in Virginia. 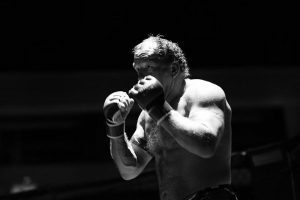 We attract the area’s best amateur MMA talent by organizing high quality MMA events in Hampton Roads. Through organized, professionally hosted competition, these athletes can practice their art before adoring fans who appreciate, admire and respect their physical fitness and competitive mindset.